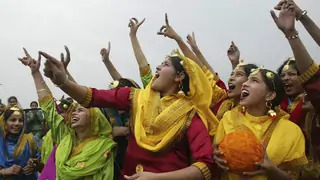 A substantial body of evidence confirms that investment in women and girls yields high returns for poverty eradication, economic growth, and sustainable development. However, international and national efforts to promote gender equality are chronically underfunded, particularly when compared to other priorities outlined in the 2030 Agenda for Sustainable Development. In a 2016 CFR Policy Innovation Memorandum and article in Foreign Affairs, Douglas Dillion Senior Fellow Rachel Vogelstein proposes an innovative financing model to close the gender gap in development funding. If current trends continue, 142 million girls will marry before adulthood within this decade. Child marriage remains widespread in developing countries, disproportionately affecting girls and endangering their lives and livelihoods. A multimedia CFR Infoguide highlights how the harmful practice not only violates girls’ fundamental human rights but also threatens stability and economic development around the world. 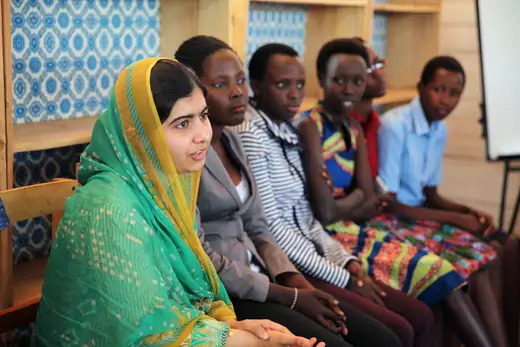 In an interview with the Women and Foreign Policy program, Meighan Stone, president of the Malala Fund, highlights new challenges to universal access to quality education. Educational barriers for girls, particularly adolescent girls, are acute in conflict settings: over twenty-four million children are out of school in thirty-five conflict-affected countries today. In the newest report from the Women and Foreign Policy program, Rachel Vogelstein and Senior Fellow Jamille Bigio analyze how sexual violence is used by armies and extremist groups around the world as a tactic of terror and a means of generating revenue through the trafficking of women and girls. The fastest-growing refugee disaster in the world is unfolding along the Myanmar-Bangladesh border in South Asia. 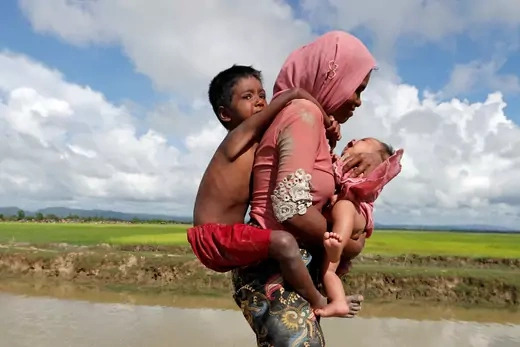 In a guest blog post on Women Around the World, Mayesha Alam, a Soros New American Fellow at Yale University, highlights how the intense violence in Rakhine State has made scores of women and girls the targets of opportunistic and orchestrated rapes by security forces. Quentin Wodon, lead economist for the World Bank's Education Global Practice, shares insights from a landmark new study from the World Bank, ICRW, Bill & Melinda Gates Foundation, Children’s Investment Fund Foundation, and the Global Partnership for Education, on the economic impacts of child marriage. Researchers’ estimations show that the negative impacts of child marriage on a wide range of development outcomes are massive: if the harmful practice were ended, national fertility rates across fifteen countries would be reduced by one-tenth and global economic benefits would run in the trillions of dollars by the year 2030.